If you pay close attention to paparazzi images of tastemakers like Ashley Olsen and Erin Wasson, you’ll quickly realize that they tend to leave the house wearing the same thing almost every day: wet hair. It turns out, the base of some of the most enviable locks have nothing to do with a blow-dryer. Of course, properly air-drying your locks requires more than just a quick shower—it’s a science! We asked celebrity hairstylist Bobby Eliot to take a break from his clients, like Jena Malone and Hailee Steinfeld, to break down the tricks to successfully air-drying your hair. Click through our slideshow for the 6 steps to successfully air-dry your hair. Our apologies to your blow-dryer. Next, you’ll want to gently remove as much moisture as you can from your locks. “The best way to do this is to squeeze your hair with a soft towel or old t-shirt to absorb excess moisture,” Eliot says. “You never want to rub your hair with a towel, which can rough up the cuticle and make the hair look frizzy.” That also means no wrapping your hair up in a towel! Tip: Once you set your part, you shouldn’t change it until your locks are dry, so make sure it’s where you want it. Before you reach for product, decide what look you want to achieve. If you’re after a smooth finish, either apply a cream or serum. 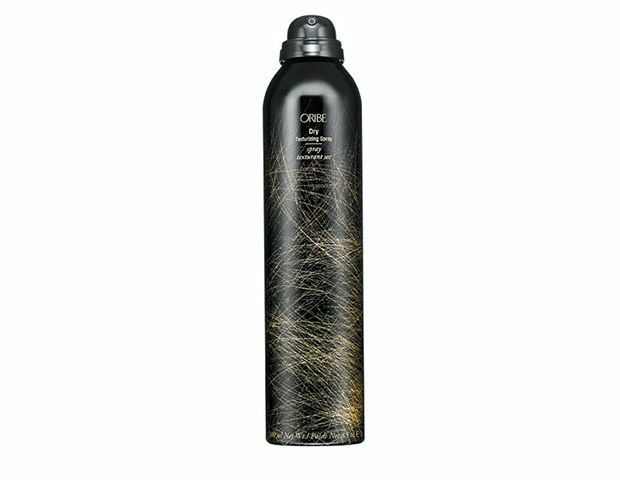 “This will leave your hair soft and touchable, while helping with flyways and frizz,” Eliot says. 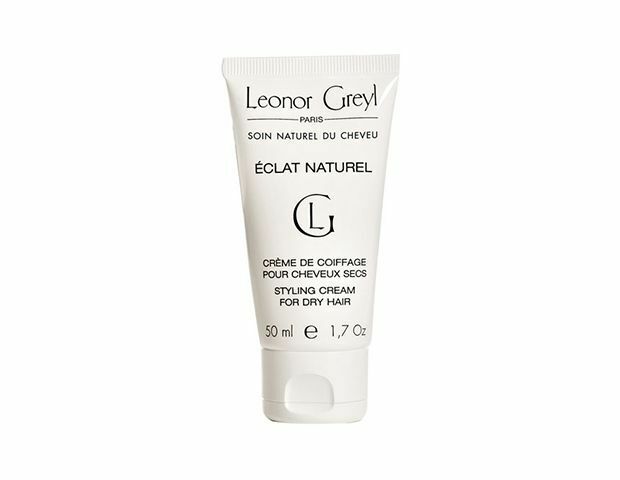 He recommends Leonor Greyl’s Éclat Naturel Nourishing and Protective Styling Cream ($46) or Kérastase’s Elixir Ultime ($56). “Apply a dime size amount of cream, or a single pump of serum, to your locks, avoiding your roots,” he says. 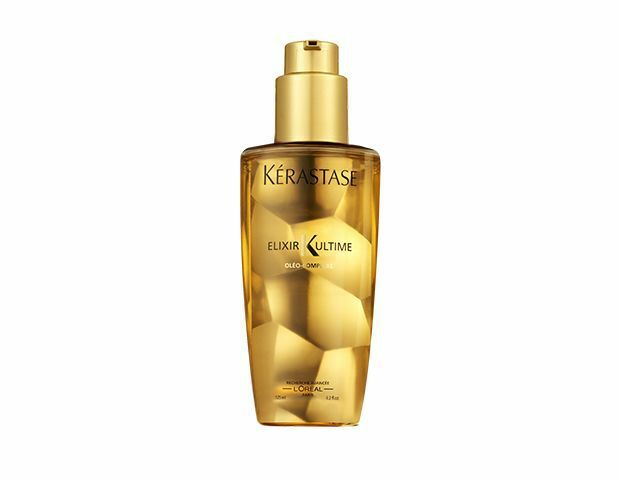 For a textured look, Eliot recommends a salt spray instead. “After you've towel-dried and combed out your hair, spray about 10 pumps of a texturizing spray all over your hair,” he says. 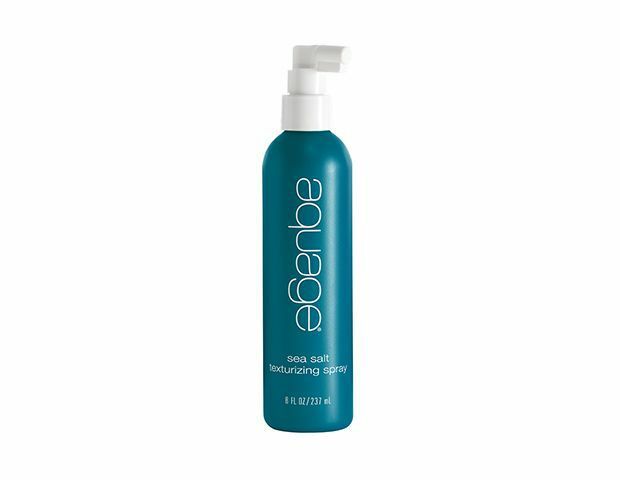 He favors Aquage Sea Salt Texturizing Spray ($18). If you want smoothness, you’ll need to comb through your locks again to evenly distribute the cream or serum. “This will help to smooth the cuticle and create a sleek look,” he says. 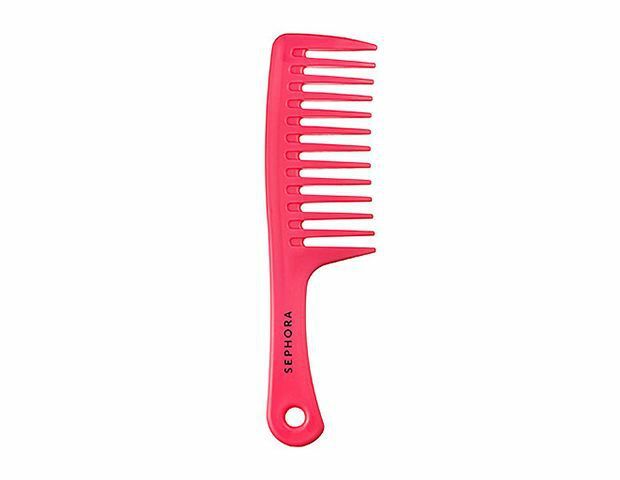 If you want texture, don’t comb through again; instead scrunch your locks to enhance body. “If your hair has any flyways, or if you want it smoother, you can reapply a little more serum to your ends,” Eliot says. 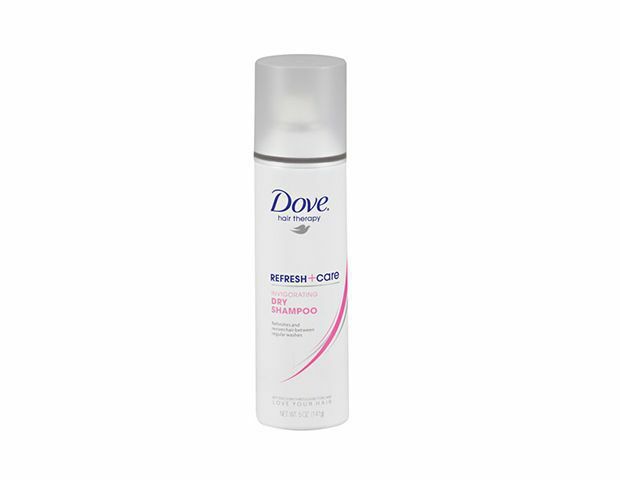 If you want more texture, you can spray your dry shampoo all the way through your ends or try a texture spray. 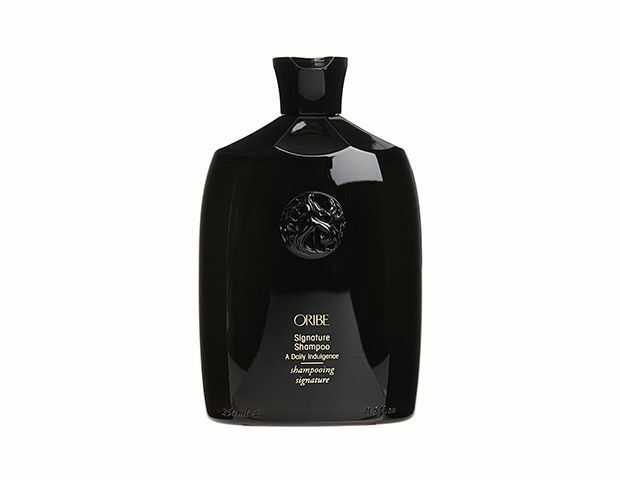 He prefers Oribe’s Dry Texturizing Spray ($42). Keep Clicking for The Products You Need!